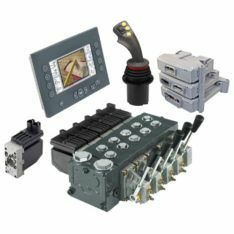 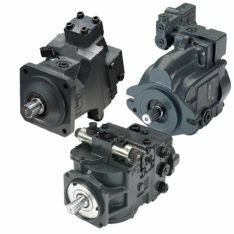 As Australia’s leaders in hydrostatics and mobile hydraulics, Pacific Hydraulics stock or supply quality hydraulic wheel drives from industry leading brands such as Danfoss. Wheel drives and motors are used in all mobile applications such as forestry vehicles, agricultural machinery (loaders, tractors and harvesters etc) as well as in material handling, heavy industry and in other off-highway vehicles applications. 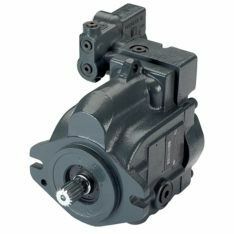 Compact wheel motors can also be found in smaller mobile hydraulic powered vehicles such as mini-diggers, skid steers loaders and forklifts. 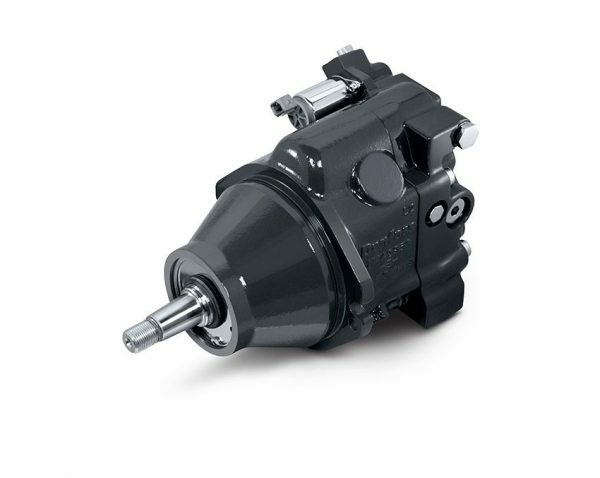 If you’re looking for the ideal wheel drive or motor for your build, or just seeking a replacement in the shortest possible time, call us today on 1800 786 511 to discuss your needs.